What does a good day look like? This is the question that transformed Atul Gawande’s practice of medicine. He’s a citizen physician on frontiers of human agency and meaning in light of what modern medicine makes possible. In his writing in The New Yorker, and in his book “Being Mortal,” he’s opening a new conversation about what dying has to do with living. 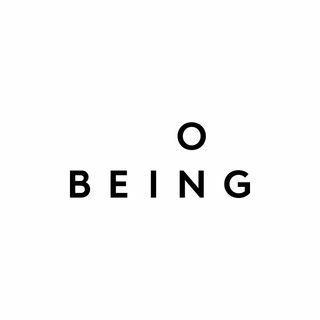 This interview is edited and produced with music and other features in the On Being episode “Atul Gawande — What Matters in the End.” Find ... Maggiori informazioni more at onbeing.org.